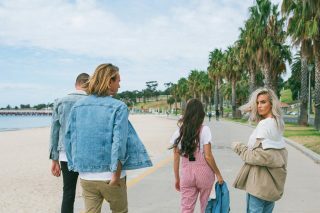 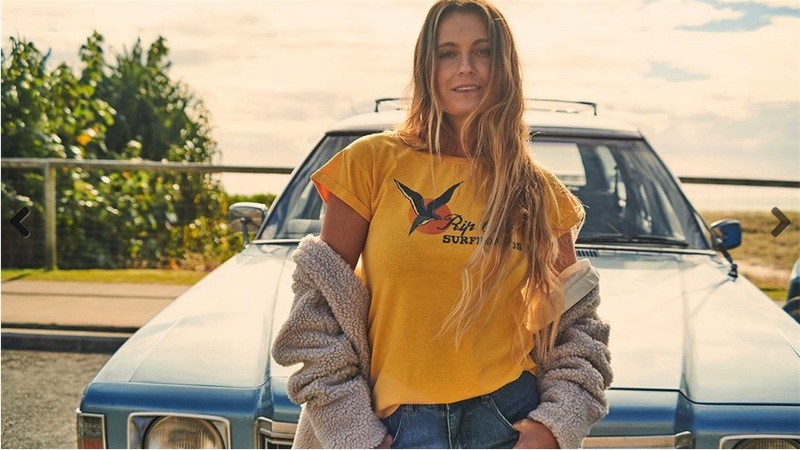 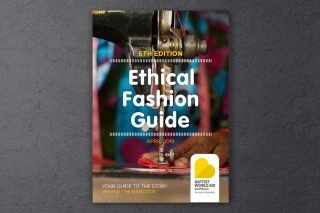 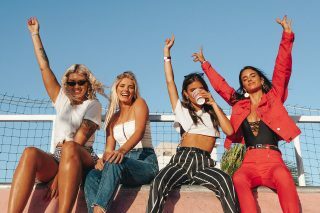 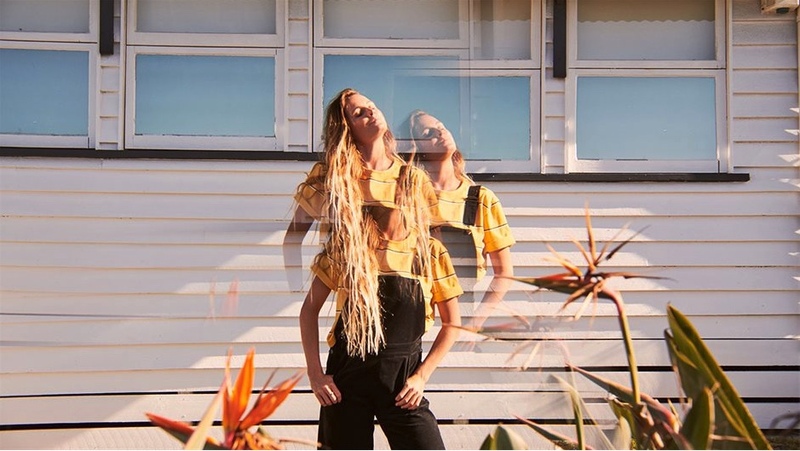 Designed with inspiration from Rip Curl’s first home, the Old Torquay Bakery at #5 Boston Road, Rip Curl have introduced their newest Women’s collection, Boston Road. 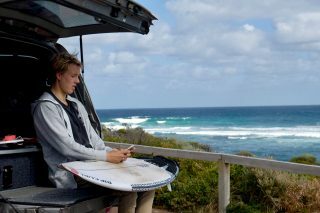 “Do you want to start making surfboards together?” he asked. 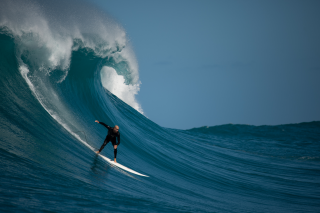 Brian immediately figured this would mean a lot more time surfing, so on the spot said, “Yes!” and resigned from teaching a couple of days later. 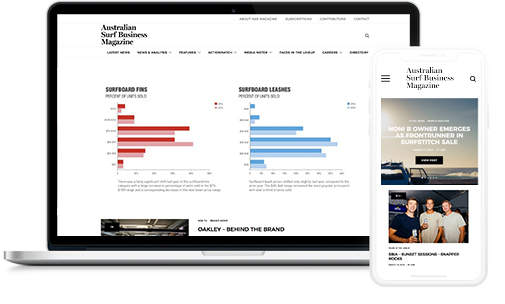 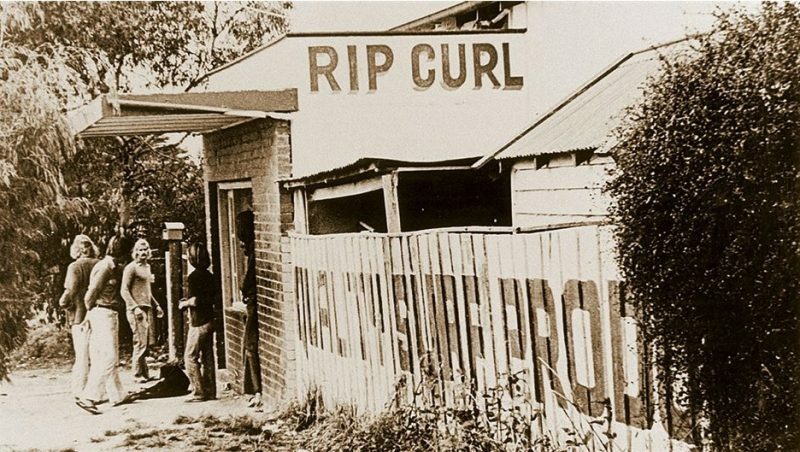 The timing was perfect, and just like that… Rip Curl was born. 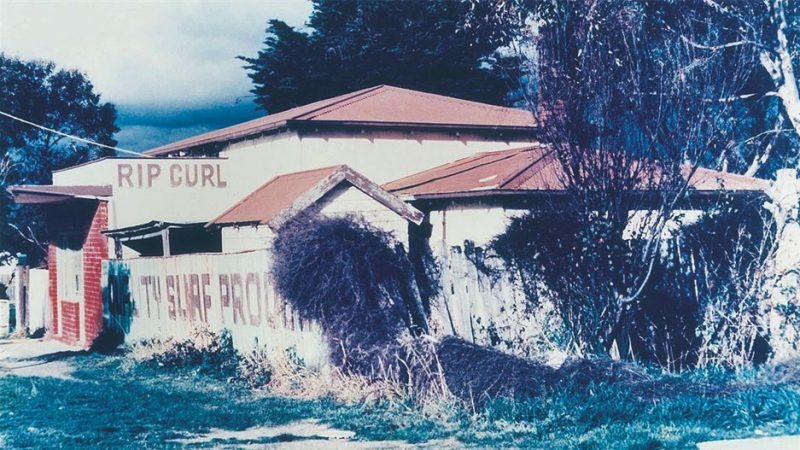 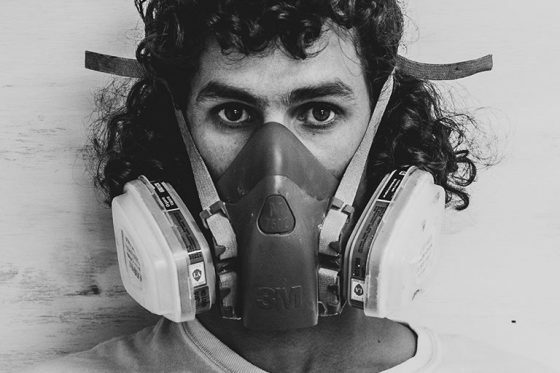 5 Boston Road was Rip Curl’s first home, the place where it all began. 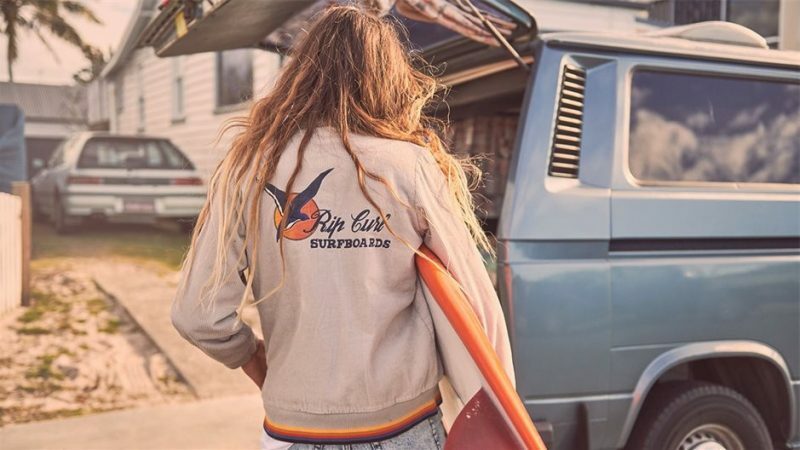 And in Rip Curl’s 50th Anniversary year, the Boston Road collection pays homage to Rip Curl’s storied history. 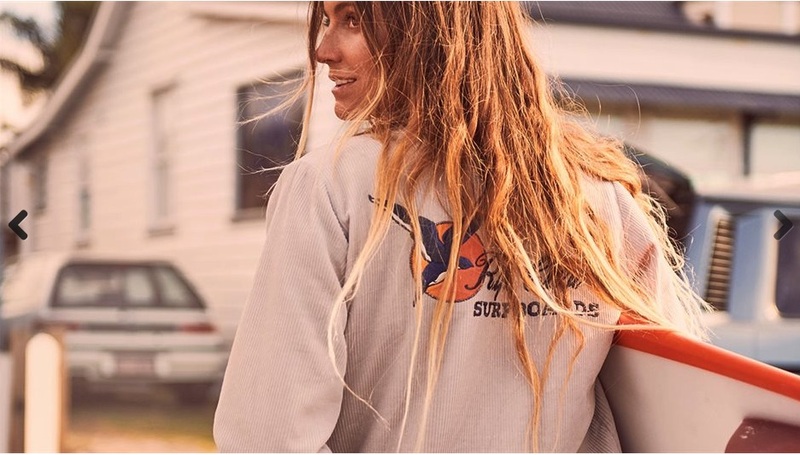 Inspired not only by the birthplace of Rip Curl, but also from a simple design that Claw has on his t-shirt all those years ago… a flying bird and a glowing sun.